I haven’t posted about my training for a few weeks, but it’s been ticking over nicely. Plenty running each week, and I got back into strength training last week which didn’t leave me too sore. My sleep has been pretty good too. I’d had a sore back / neck for a week or so and decided I’d avoid strength or HIIT for a few weeks, back to it last Wednesday. Nearly 32 miles running across 4 days. 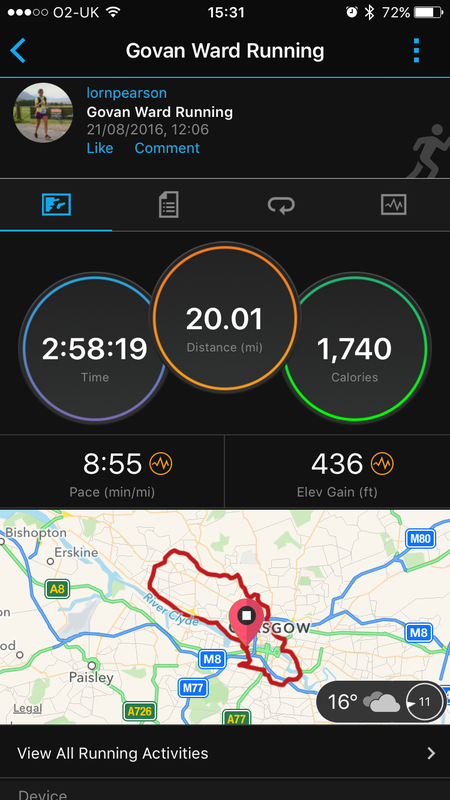 The long run was a bit of a struggle mentally, but I did it and managed to push a further 0.2 miles than I’d planned. 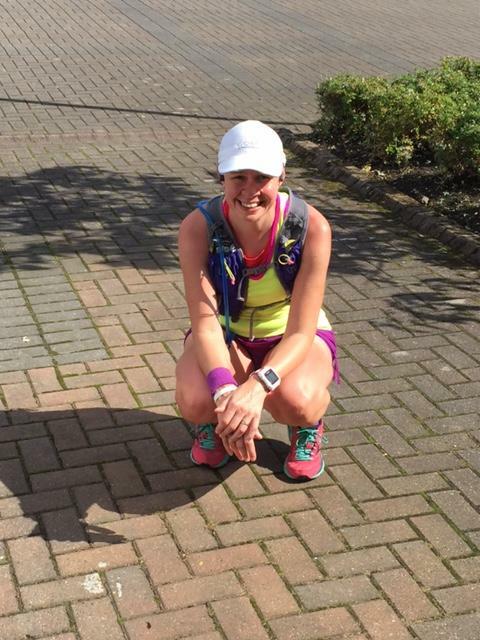 In my head I’m maybe thinking I wish I’d trained for this marathon a bit longer (with just 5 weeks to go and only 2 18+ mile runs under my belt), but I’m sure I’ll be fine. 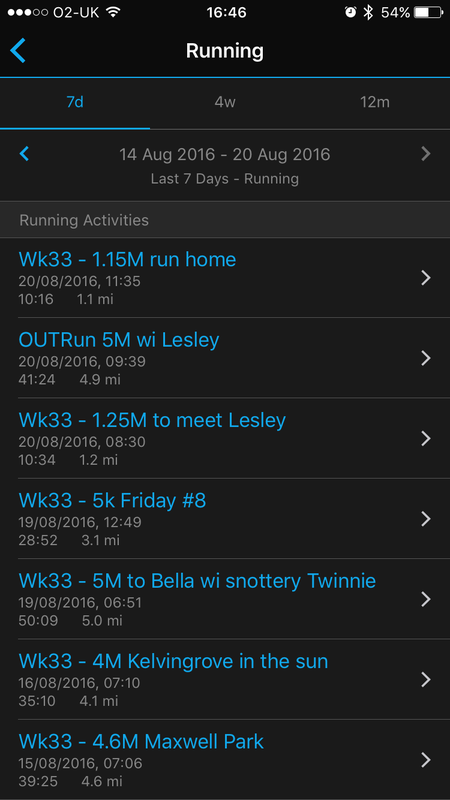 Nearly 44 miles running in a week… and I must admit I’m a little tired today, on Monday. 20 miles in 3 hours was long yesterday, and again, pretty challenging. Probably more mentally than physically. My brain needs to get into gear I think. 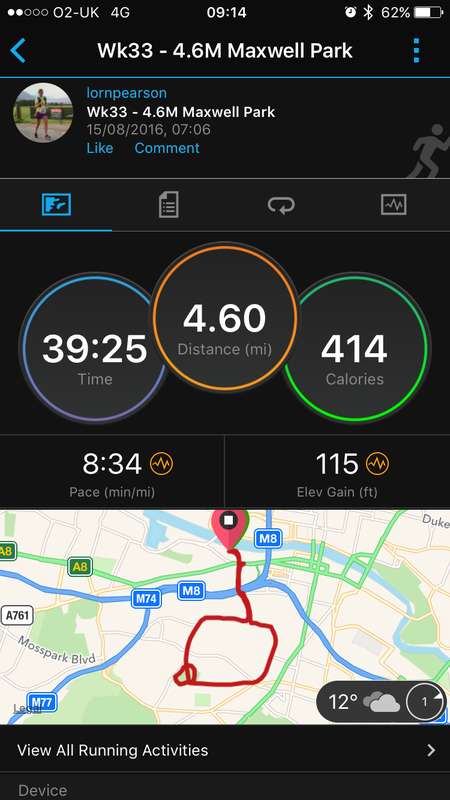 My pace was fine, my heart rate was fine, my mind had to be distracted by 2 hours of an audiobook before I got bored and switched to music. 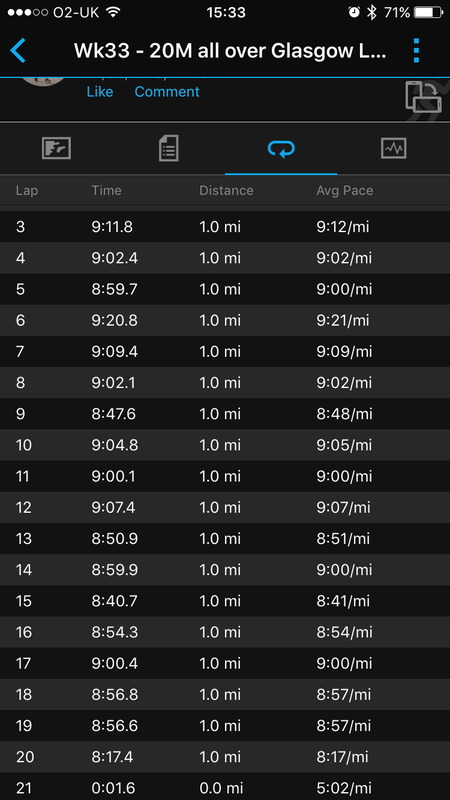 I got into the run earlier yesterday, and split it into 4×5 mile runs, but it was a struggle to get to 15, 16, 17, 18 and 19 and 20 miles. I’m glad I did it though. Had ice cream at Nardinis after it too. Yum. TodayI’m taking a well earned rest day. My vision is blurry, I’m tired, and even with the long sleeps I had at the weekend, I know I need some more. My 5k Fridays are doing well to keep me motivated to run on a Friday. I’ve been doing them either first thing or at lunchtime. Sometimes fast, sometimes nice and easy with other. I’ll be doing my 9th one this Friday coming.